“We can bring peace to this world and create real lasting change when we find a way to establish a binding of people based on the spark of the Creator that is within each of us. 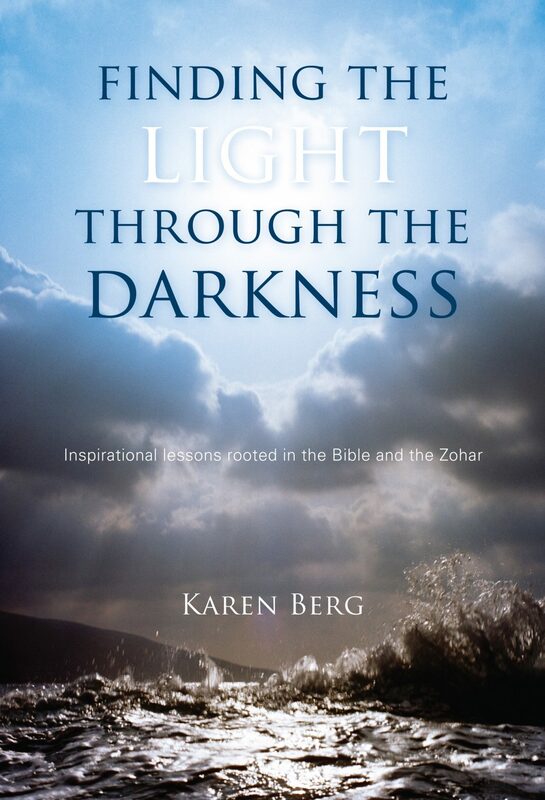 Finding the Light through the Darkness invites readers on a transformative journey. 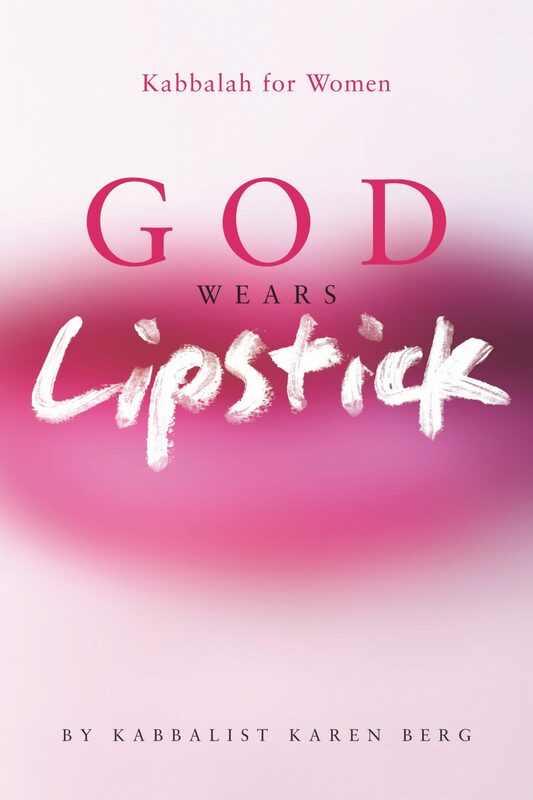 These inspirational essays rooted in the Bible and the Zohar help us understand the lessons our soul chose to experience, view difficulties as a chance to change, and realize that everything is part of God’s divine plan. 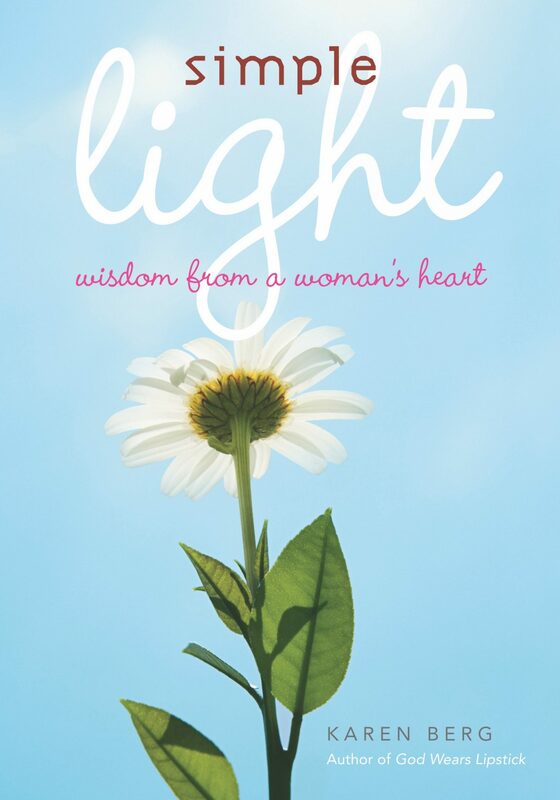 This groundbreaking and bestselling book reveals the power that’s innate to every woman. From a Kabbalalistic perspective, Karen Berg outlines life’s deeper meaning, and gives tangibles solutions to issues women face today. She delves into the spiritual purpose of relationships — to reach our highest potential — and the way to enrich our connection to our self, our mate, our children, and God. From the woman regarded by many as their “spiritual mother”, and whose work has touched millions of lives around the world, here is a book with a message that is simple and straight from the heart: It’s all about love and sharing. 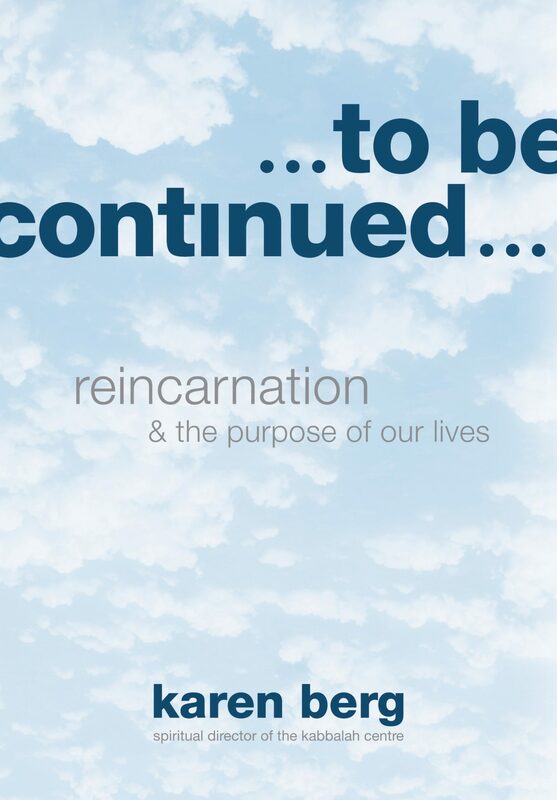 Reincarnation is the soul’s journey back to the Light via multiple physical incarnations. In each lifetime, the soul returns to the physical world to correct a different aspect of itself. In one incarnation a soul may need to learn about being rich; another it may need to learn about being poor. 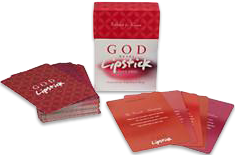 Or it may need to experience strength and weakness, anger and compassion, beauty and unsightliness.